Teams use Trello all over the world to manage projects and accomplish great things. People use Trello to grow their companies, shape the classroom, and even run governments. 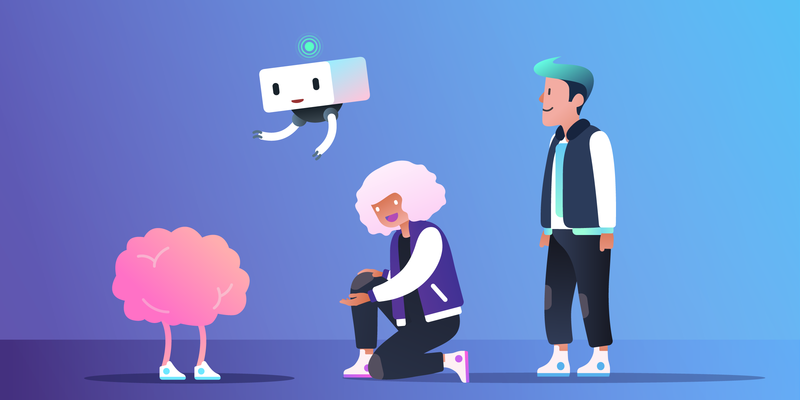 The Trello team is proud to watch Trello impact millions of people’s lives, and we’ve been laser focused on building a product that’s both super easy to use, and customizable for teams of any size. Today we’re excited to share that over one million Teams globally are actively using Trello. They’re taking advantage of Trello’s world class mobile apps, integrating their boards by using the over 100 available Power-Ups, and bringing joy to work with features like emoji reactions. They’re also building team specific workflows with custom fields, making boards their own with fun board backgrounds, and relying on Trello to be there when they need it. And with 99.99% uptime in 2018, Trello has been there through thick and thin. As we look to the future, we’re doubling down on making Trello the go-to tool for managing projects at work. 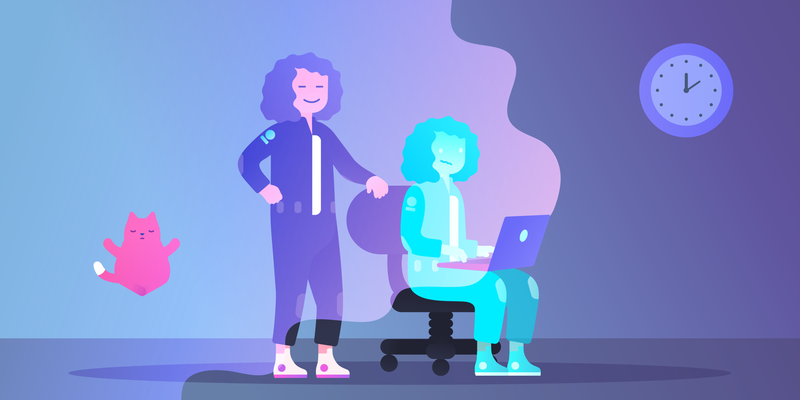 According to a recent survey, over 70% people come to Trello to solve a problem at work, and we’re excited to launch new features today to make Trello even more powerful for teams. To enable this investment in teamwork, we’re introducing a change to Teams in Trello. 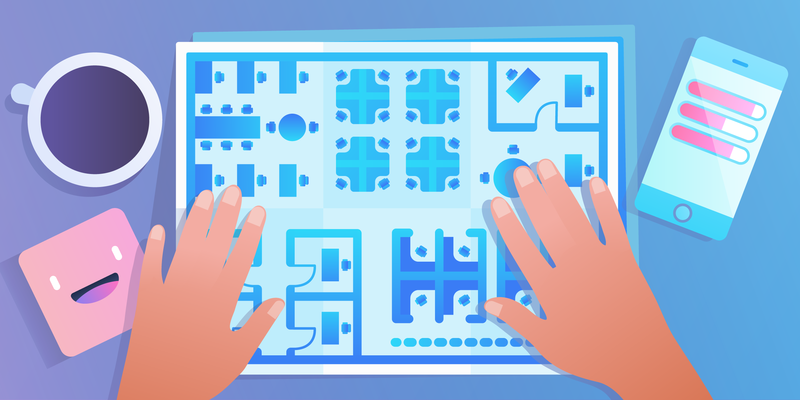 In Trello, anyone can create a “Team” to easily organize boards and members that are collaborating together. Teams in Trello can be free, part of Business Class, or Trello Enterprise. 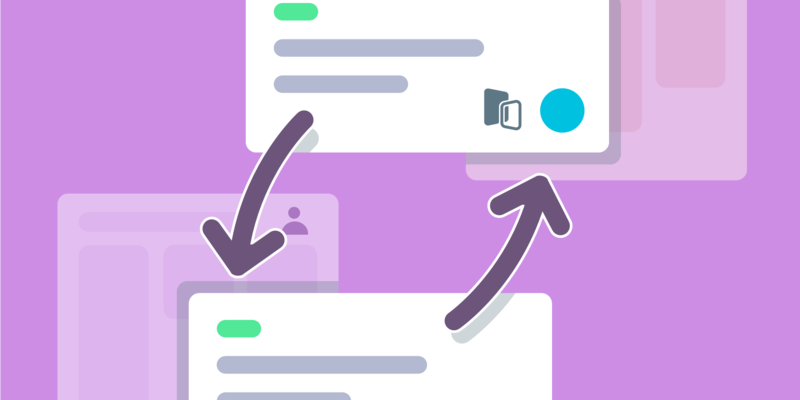 Free Teams can be upgraded to Business Class and Enterprise to access more features that make collaboration in Trello more powerful. Trello offers Business Class for teams of up to 100 people, and Enterprise for larger teams. Starting today, free Teams in Trello can have up to 10 open boards, and can upgrade to Business Class or Enterprise for unlimited boards. Existing free Teams with more than 10 open boards will continue to have access to those boards, but will need to upgrade to Business Class to add more boards to the Team. To help ease into this change, until May 1, 2019, existing free Teams can add up to 10 additional boards without upgrading to Business Class. To get more information about this change, please check out our help docs. All Trello users can still create unlimited boards, lists, and cards. This change only applies to boards within free Teams in Trello, and has no impact on boards outside of free Teams. 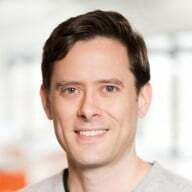 We’re making this change to accelerate our ability to bring world class business features to market, and Trello Business Class and Enterprise will get more useful and powerful to address our customers’ pain points in the workplace. One of the areas we’re most interested in is how to help teams work smarter and more efficiently. This is why we’re so excited about bringing automation to Trello via the Butler Power-Up. 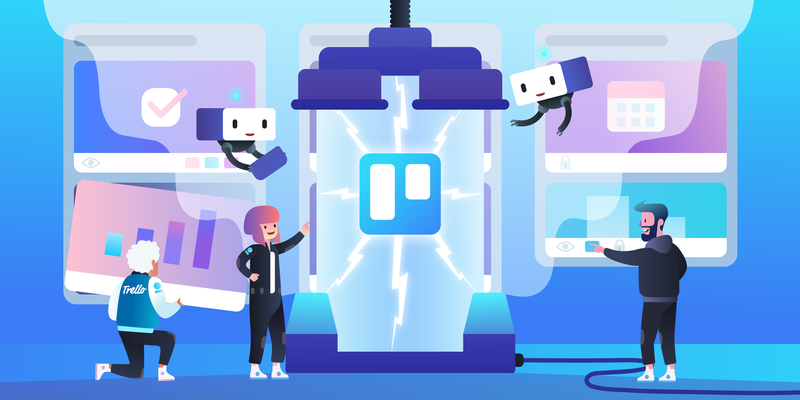 Teams can now tap into the power of automation in Trello with the Butler Power-Up, now live for all Trello users. Let’s face it, inefficiencies get multiplied when team members have to do the same repetitive tasks. It’s tasks like these that Butler automates. 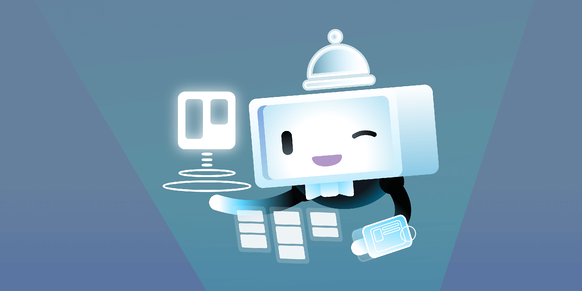 With Butler built-in to Trello, anyone can create simple natural language commands to make work auto-magically happen on their boards, saving tons of time and bringing process to any team’s workflow. Set Rule Automation - Users can set rules that react to actions on boards, like when a card is moved to Done, Butler can automatically mark the due date complete, complete any outstanding checklist items, and leave a comment telling your boss how awesome you are. Card Buttons For Multiple Actions - Custom card buttons can perform tasks when clicked, like move the card to the next list, add a checklist, and a due date for 3 days from now. Scheduled Commands (only available for Gold, Business Class, and Enterprise) can organize, clean up, and update boards at a set date and time. Go ahead and unleash Butler’s powerful automation today. Business Class and Enterprise teams can enjoy Butler as a part of their unlimited Power-Ups, while free and Gold Trello accounts will require an available Power-Up slot on their boards. Learn more about Butler here, and sign up for our upcoming webinar on April 4, 2019 or April 23rd, 2019 for a more in-depth look at what Butler has to offer. On Trello Enterprise, Trello teams operate independently but can easily collaborate with other Trello teams within their company. To make it even easier to securely share content, we’ve increased our investment in thirteen organizational-wide features that give companies the ability to control how their users display and share information in Trello. Here’s a sneak peek of the new features we’ve added with many more updates to come. Welcome to ‘Organization’ Station - We’ve added a new level of visibility above ‘Team’ and below ‘Public’ called ‘Organization’ to make it easier for teams to securely share content within an Enterprise. For our admins, they’ll enjoy new Organization-Wide Permissions that override individual team settings like user invites, team membership, board settings, and more! 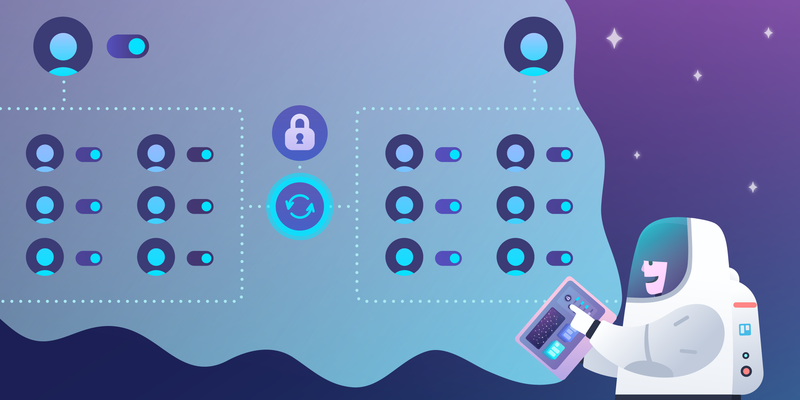 Public Board Management - Admins can now specify whether teams have the ability to create Public boards, giving companies peace of mind that sensitive information won’t be made public. They can do so individually and in bulk, seeing which boards are public within the Enterprise. Power-Up Administration and Attachment Restrictions- Organizations can specify which Power-Ups can be added to boards within the Enterprise and restrict the sources from which users can upload attachments. 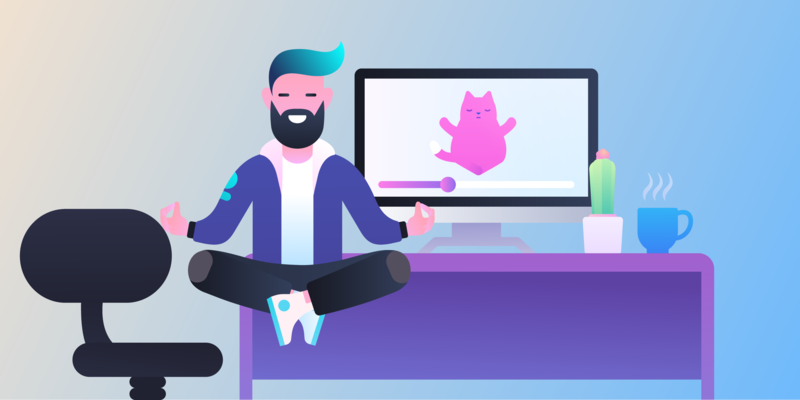 We couldn’t fit all the new updates to Trello Enterprise here, that’s why we wrote an entire blog post about it! Finally, we are really excited to be bringing a brand new view to Trello boards around the world with the Map Power-Up on iOS and Android. With the Map Power-Up enabled on boards, locations can be added to cards and visualized geographically on a map. Just like viewing cards on a board or in a calendar view, the Map Power-Up adds another level of perspective to the way information can be organized and shared in Trello. We’ll be adding even more ways to access and view information in Trello soon. 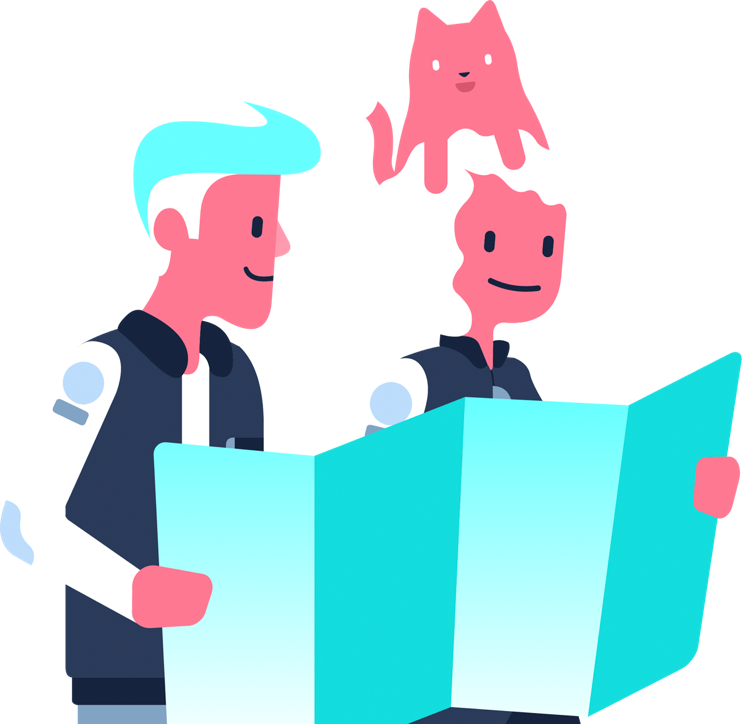 Whether planning an offsite, setting up coffee meetings around town, scouting new office locations, and more, we think that maps will bring an exciting new perspective to organizing, planning, and collaborating. Plus, the Map Power-Up makes it possible to jump right from locations on cards to third-party mapping apps for quick and easy directions. The Map Power-Up is currently available on our iOS and Android apps. Click here to learn more about how to start adding locations to boards today. The entire Trello team thanks you for supporting us as we grow. We’re grateful for your belief in the future of our product and hope to continue to deliver an amazing experience to you. If you have any questions or feedback, we’d love to hear from you.  Check out our help docs for more information and we're always available to chat at support@trello.com.